Andrew T. Haldane, P.E., C.W.I., G.C. Andy Haldane, P.E., C.W.I., G.C. is our Co-Founder and is the Chief Executive Officer for TEP & TEP-DB. He has been in the telecommunications industry for more than 20 years and is one of our most experienced tower climbers. Andy is a licensed Professional Engineer in all 50 States and many territories including DC, Puerto Rico, Guam, the Marianas Islands, and the U.S. Virgin Islands. Additionally, he is a licensed P.E. in Australia, Trinidad & Tobago, he is a licensed General Contractor in NC and CA and he is an AWS QC1 Certified Weld Inspector. Andy is also an ENSA Certified Instructor trained in Tower Climbing Safety & Rescue and helps oversee our Safety Program. 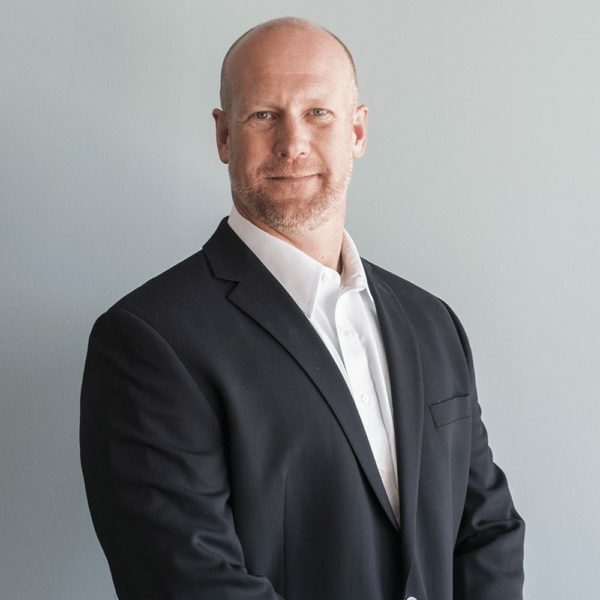 He graduated from Clarkson University in 1995 with a Bachelor of Science in Civil Engineering and began his career working in various roles which included completing tower mappings, structural analysis, structural modifications designs, civil site designs, and post-construction inspections. After working in the industry for two years, Andy saw a need for a turn-key engineering company and co-founded TEP with Pete Jernigan. In 1997, TEP began offering inspections & structural engineering and continued to expand TEP's capabilities in 1998 by offering civil engineering & regulatory compliance. TEP continued to grow and expand service offerings throughout the early 2000's and had complete engineering & land surveying departments by 2006. In 2008, another major component of Andy's vision came to fruition by establishing our sister company, TEP Design Build, and providing TEP with construction capabilities.